The firm Booz Allen Hamilton fired Edward Snowden, the 29-year contractor who reportedly leaked documents revealing the National Security Agency's phone monitoring program. The firm Booz Allen Hamilton has fired Edward Snowden, the 29-year contractor who exposed the National Security Agency's phone and Internet monitoring program. Snowden told the British newspaper the Guardian that he revealed the extent of the NSA's collection of telephone and Internet data because he believed the program to be "an existential threat to democracy." Booz Allen's corporate careers Web site currently lists a job posting for a systems administrator, junior job, based in Hawaii. Booz Allen spokesman James Fisher said he could not comment on the posting or say anything beyond the statement about Snowden. Snowden's leak poses problems for Booz Allen, which gets 99% of its revenue from a variety of government contracts, providing cyber security services and technical support for both intelligence and defense agencies as well as civilian branches of government. 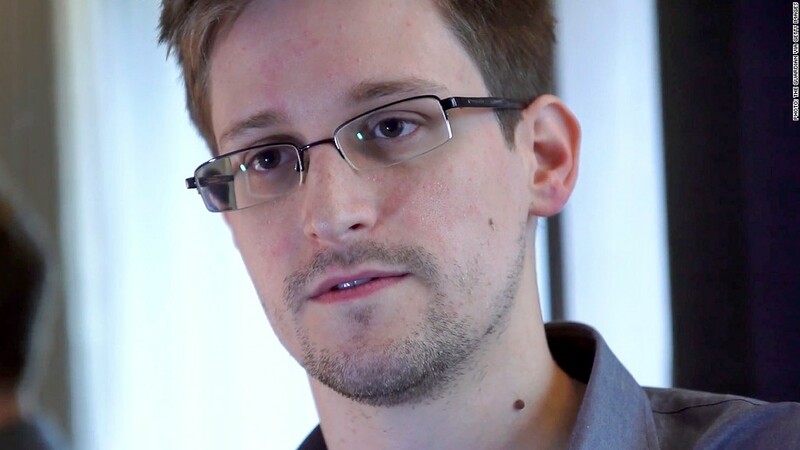 Shares of Booz Allen (BAH) tumbled on the news of Snowden's role, closing down 2.6% on Monday, and continued to decline on Tuesday.